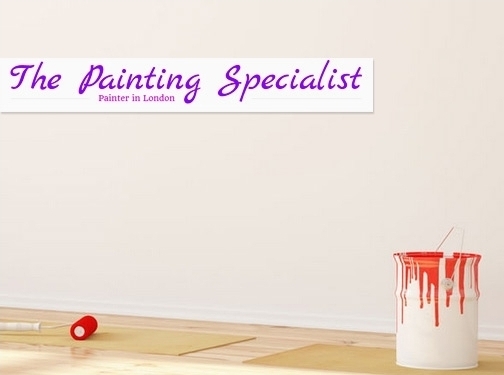 UK (London) based business - established in 1997 - providing painting and decorating services. Website includes details of services provided, work examples, tips on home decoration, geographical areas covered, associations, full contact details. Business website has been online since 2013 according to web.archive.org.